Manscaping or body grooming is a vital part of a man’s routine. If you don’t want people to call you something like you’re a barbaric warrior on the eighteenth century or a cave man, you have to do what most men are doing right now. Controlling your body hair can sharpen your look and also a proven confidence booster. Do use the right tools – Do not multitask your grooming tools. Buy an electric trimmer with different guard lengths. Some brands offer these gadgets specifically for manscaping activities, but they’re really just their tried-and-true best beard trimmers with a different image on the box. Use a body razor when shaving your body and not a face razor. A body razor is specially designed with a comfort guard and lubra strips so it’s more comfortable on skin that’s new to shaving. Do trimming before shaving – Trim your hair first before shaving to help prevent clogging of blades. Use that electric trimmer to thin things down to a fairly uniform density. How low you go is a personal preference, but avoid pruning yourself into massive five o’clock shadow. Do it in a shower – For best result do it during your shower time. The water will help soften your body hair and make it easier for the razor to glide over your skin. You’re getting rid of all the dirt and oils that can prevent the trimmers or the shaver from maximizing its performance. Do use shaving gel – A good lather helps to hydrate hairs, enhance razor glide, and protect your skin while you shave your body. Do clean your armpits – There should be some hair there that you want to be sorted. Tidy things up with clippers or scissors, trimming to around a half-inch length. Your hygiene will improve instantly since your body odor lingers in longer pit hair. Don’t clean shave or totally bare– It is a bad idea to clean shave your legs, chest or arms and even down there. Remember that you’re a man. If you are blessed with body hair, be thankful and don’t turn yourself into a prepubescent boy. Don’t forget about your backside – If you have a back hair, trimming is tedious for the first time. It tests your patience and coordination but using the right tools can make a lot easier. Go for a body shaver or trimmer with an extendable arm. 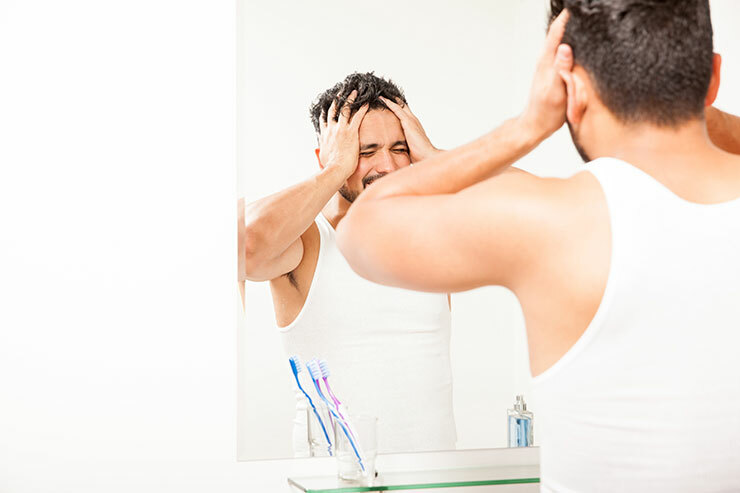 Face away from your bathroom mirror, hold a second-hand mirror so you can see your back’s reflection, and shave in the direction of hair growth. 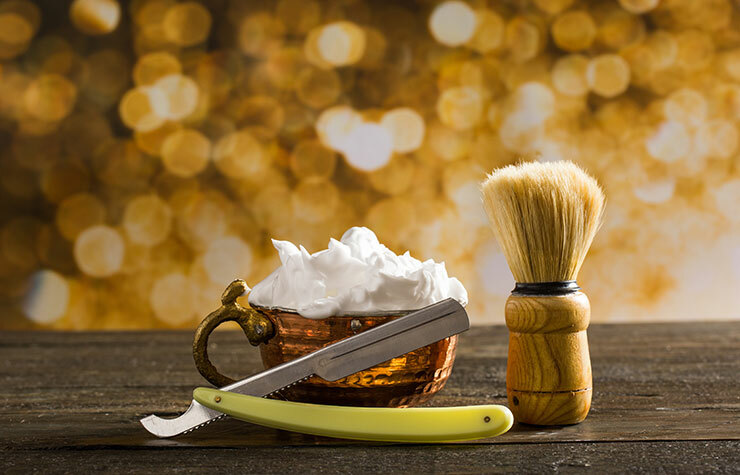 Don’t shave in any direction – shaving the right way will help you avoid the dreaded after-shave stubble and trapped ingrown hairs. You’ll need to shave in the direction of hair growth, not against the grain. So that’s it! Following these rules makes your manscaping or body grooming experience runs smoothly and efficiently.